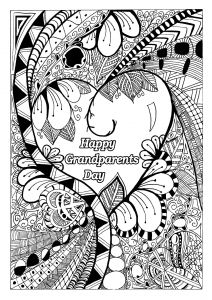 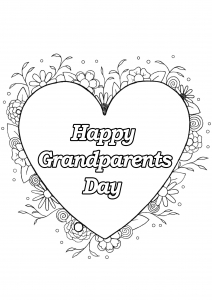 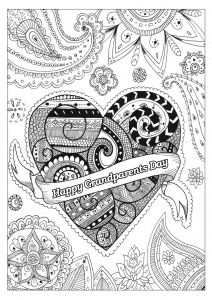 Discover our free Grandparents Day coloring pages. 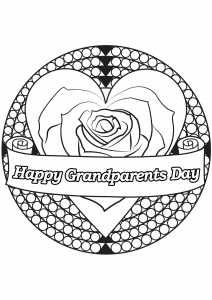 Grandparents Day serves to honor and recognize the contributions of grandparents in our lives. 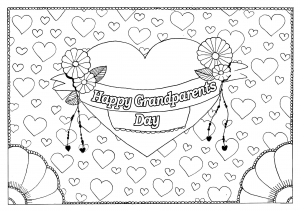 Grandparents day celebration deserves a coloring page ! 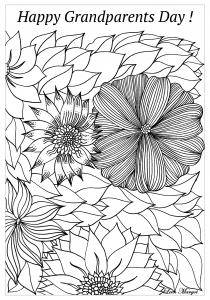 Donec accumsan Phasellus Praesent mattis Donec Sed in consectetur ante.